Shall it be a wood or Corian cutting board? 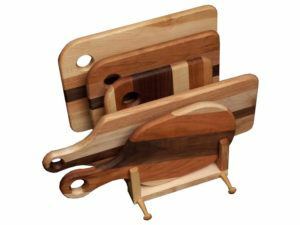 As you can see from the impressive collection below, we have a wide variety of cutting boards to choose from. And they’re from Brandenberry Amish Furniture – renown for top-quality, Amish custom-made furniture and home accessories. 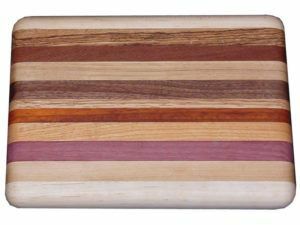 This Bread Cutting Board features a beautiful multi-wood look. 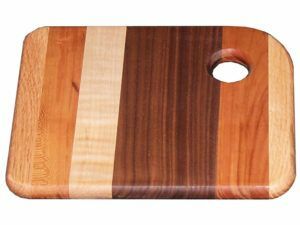 This multi Wood Cheese Cutting Board will be put to great use in the kitchen. . Cheese Cutting Board made of Corian. 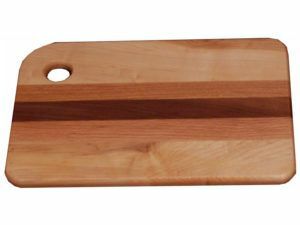 Solid hardwood display which includes five Multi Wood cutting boards. Solid Multi Wood large cutting board. A beautiful Exotic wood cutting board. 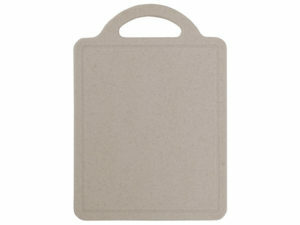 Large rectangular Corian cutting board with one handle. 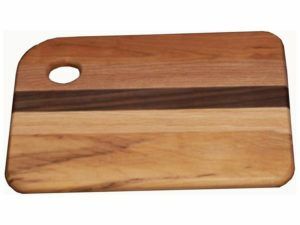 This Medium Cutting Board is made entirely out of solid wood. It features beautiful multi-wood construction. 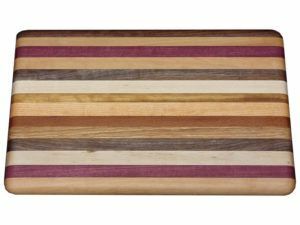 Cutting board featuring narrow stripes and solid Multi Wood. 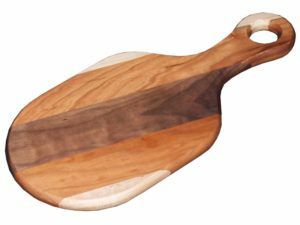 Solid Multi Wood Paddle cutting board. 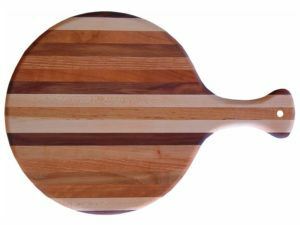 Pizza server cutting board featuring solid Multi Wood. Cutting board made of Exotic Wood. 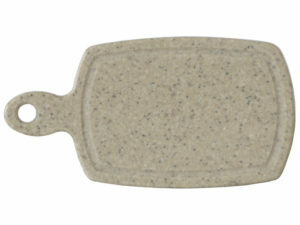 Oval cutting board made of Corian. 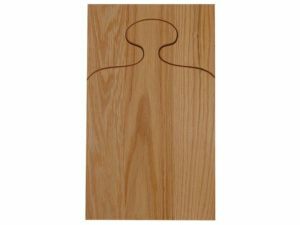 Solid Oak wood wall mountable cutting board. 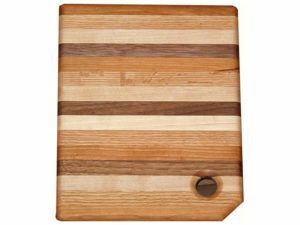 The variety of cutting boards above gives you lots of options for your kitchen. 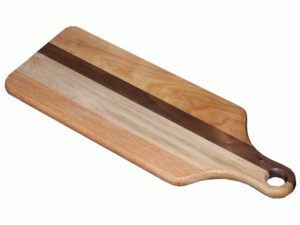 First, you might wish to decide on a wood versus Corian cutting board. Wood or Corian? Wood boards are considered the old standby. Cooks love them because of their beautiful, ‘natural’ look. And this is especially true when the units have several colors of wood. Because they’re completely non-porous, Corian cutting boards are more resistant to bacteria than many other cutting boards. So, the potential for cross-contamination — say, from meat to vegetables – is less. Single board or set? 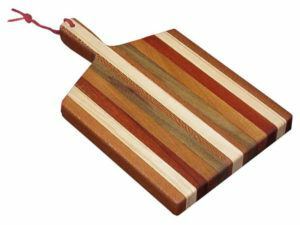 Notice that you can choose from several individual cutting boards. Or, you may wish to go for the Cutting Board Set with Display. And this unit features five wooden boards in a table-top display. Also, as its name suggests, the Large Corian Sink Cutting Board fits over your sink.